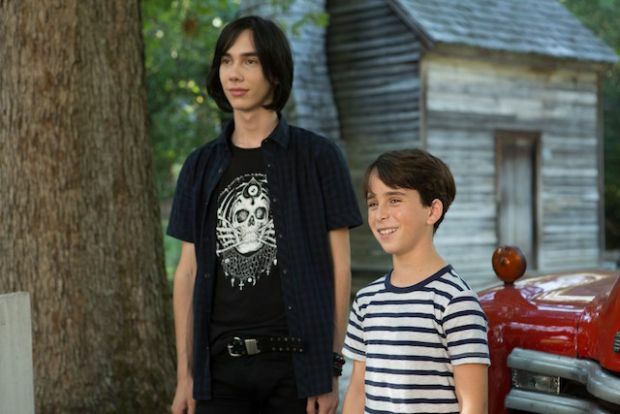 In Diary of a Wimpy Kid The Long Haul, the fifth in the big screen series, a Heffley family road trip to attend Meemaw’s 90th birthday party goes hilariously off course thanks to Greg’s newest scheme to get to a video gaming convention. 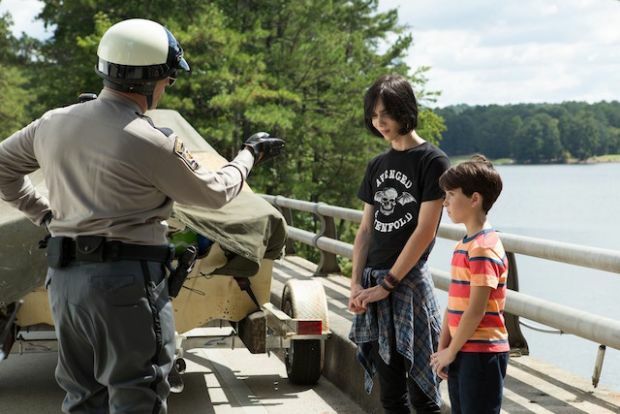 This family cross-country adventure turns into an experience the Heffleys will never forget. Gru's long lost twin (Dru) emerges and the two are caught up in a big fat case of sibling rivalry. Steve Carell voices both Gru and Dru.